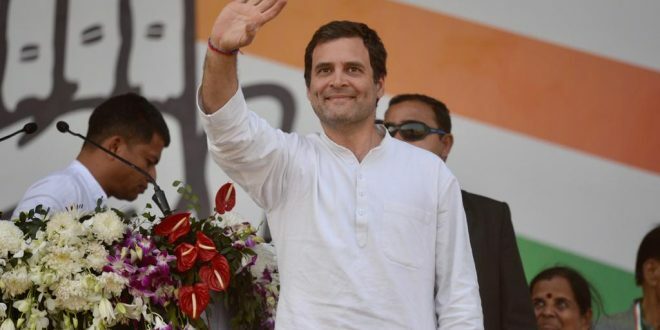 Bhubaneswar: Congress president Rahul Gandhi on Friday alleged that the corrupt Odisha government has given the remote control in the hands of the central leadership. Addressing a rally on the outskirts of Bhubaneswar, Gandhi also promised that his party will waive off farmer loans within 10 days of coming to power in the state. 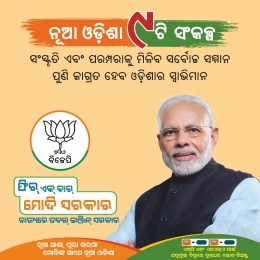 “Due to the involvement of your Chief Minister and other ministers in the chit fund scam, Odisha’s remote control is in the hand of a corrupt Chowkidaar. Naveen Patnaik sits and stands when Chowkidaar presses the button,” said Rahul. He has no option but to praise the disastrous policies like demonetisation of Chowkidaar, said Gandhi. 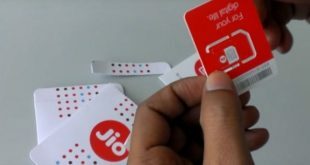 He was referring to the state government’s pro-GST, pro-demonetisation stand and bailing out the BJP-led government on several legislations in Parliament. 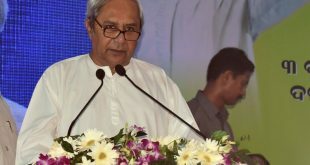 Describing Naveen as the “junior partner” of the Narendra Modi government, he said both harbour similar philosophy and favour industrialists. 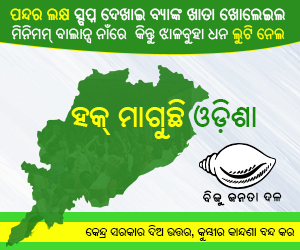 “Narendra Modi government at Delhi and Naveen Patnaik government in Odisha think in a same way. They give all benefits to 15-20 industrialists and get benefits from them,” said Rahul. He also charged Chief Minister Naveen Patnaik for befooling farmers and showering gifts on their industrialist-friends. Gandhi promised to farmers of Odisha that farm loans will be waived in 10 days if his party is voted to power in the state. He said the Congress party, if comes to power, will fix the minimum support price of paddy at Rs 2,600. Rahul said they will fulfill the promise of providing jobs to the youths if elected to power in Odisha. “Educated youths are not getting jobs in Odisha. About 60 lakh people are going to other states in search of jobs. Our party will provide job opportunities to the youths,” he added. He said 1,31,000 govt posts, 30,000 teacher posts, 1200 lecturer posts in universities and 3000 lecturer posts in colleges are vacant and these will be filled up.